Hard money loans are also known as bridge loans. This type of loan is more common to the real estate sector and the terms are typically based on the property and not on the borrower’s creditworthiness. To be more precise, your credit score is not important to get a hard money loan. Here are some more aspects worth knowing. When to consider a hard money loan? Generally, hard money loans are seen as last resorts, when traditional loans are not available or are taking longer for approval. When you need to close the deal fast within two weeks or when a property is not generating any income, a hard money loan can be handy. It is also a great for choice renovating properties and for borrowers who don’t have a great credit score. Many lenders will also consider applicants who cannot provide tax returns or prove their source of income. Depending on the lending service, you can expect to get such loans in just a week or even less. With hard money loans, you can expect to get anywhere between $75,000 to $10 million, and the term length can vary, usually from 6 months to 3 years. Interest rates start somewhere around 7.99% and closing time, as we mentioned, is typically a week (even 5 days in some cases). Hard money loans can be considered for purchasing, refinancing, construction and renovation. Since there is risk involved in such loans and banks wouldn’t offer an option like this, the lender takes higher risk and hence, the interest rates are higher than standard bank loans. As we mentioned earlier, this is an asset-based loan, so the borrower’s credit standing doesn’t really matter, and that can be a huge advantage for many applicants. Secondly, a hard money loan can be considered for diverse needs. From acquiring a property to paying for improvement, renovations, the money can be considered for different situations. This is also a great choice for borrowers and real estate investors who cannot qualify for a loan from traditional sources or banks. If you are a real estate investor, you can consider this loan as an option before other standard loans become viable or available. Lenders consider each deal individually, and if required, it is possible to rethink or ask for changes in repayment schedules. The process of getting a hard money loan is rather easy, which probably is the biggest benefit, considering the money involved that can be as much as $10 million. Note that the terms of a fix and flip loan can be similar but also different. If you want to consider hard money loans, we highly recommend that you consider the terms and conditions in detail. Also, check with the lender about possible repayment schedules and other aspects that may impact your financial status during the term. 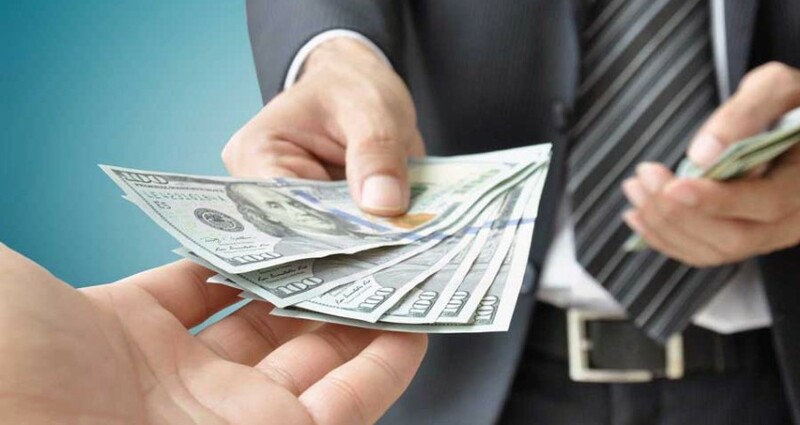 Used wisely, hard money loans can resolve your real estate worries efficiently for the time being, especially when you are struggling hard to convince your bank for a loan. Author Bio – David DiNatale is a Forbes Real Estate Counsel member, licensed attorney, mortgage loan originator, and Managing Member of Capital Funding Financial.